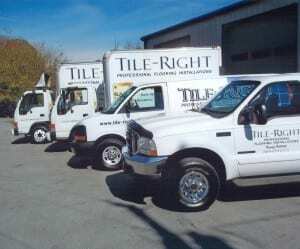 Tile-Right Flooring has been owned and operated by Kenny Vittatoe for over a decade. He and his team have more than 50 years of combined experience in tile setting and hardwood flooring installations. We proudly serve the Greater Knoxville area by providing professional service to both residential and commercial clients. We believe that the clients’ needs and satisfaction are of the utmost importance. We operate our company on the basis of honesty and integrity. As a result, a high percentage of our business is from repeat customers and their referrals. We would love the opportunity to earn your trust and deliver you the best service in the industry.